How to safely light a wide road? The crossing and the way leading to it, needed fixtures with an adequate power level – which allowed impoved visibility and safe travel on the road. The even lighting of the road played a key role. The distance between the poles was significant – reaching more than 35 meters. Therefore we decided to focus on choosing lenses with a wide light distribution angle. The main goal of the proposed design solution was to intensify the illumination rate on the junction, which allowed us to increase the safety conditions in the region. 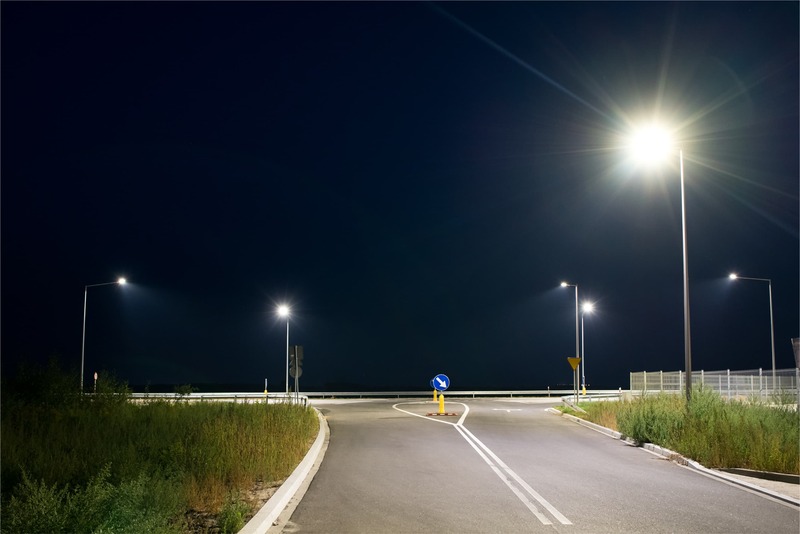 Choosing the right lenses, which focused on the road, proved to be a challenge, however, it allowed us to optimize the overall power level of the street lighting infrastructure. 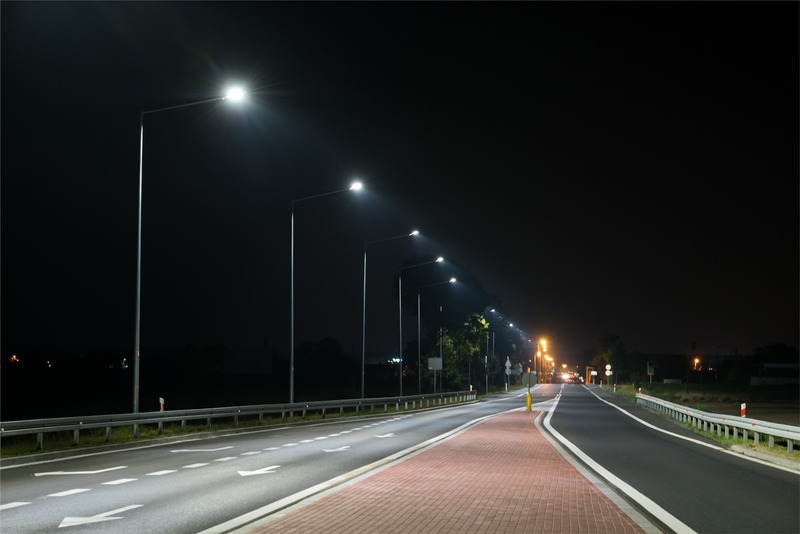 On a section of the road, we implemented the Cordoba V fixtures with a total power of 108 W and 45 x 150 lenses, dedicated for lighting interstate and national roads. 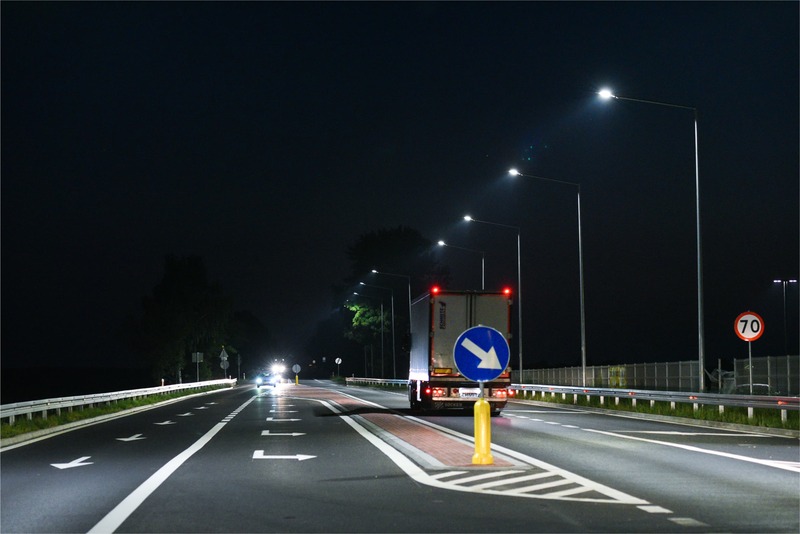 To ensure that the most dangerous stretch of the road (crossing and the road leading to it) is well lit, we applied the Toledo fixtures with a total power of 126W. Thanks to this solution we managed to evenly lit the whole road section. 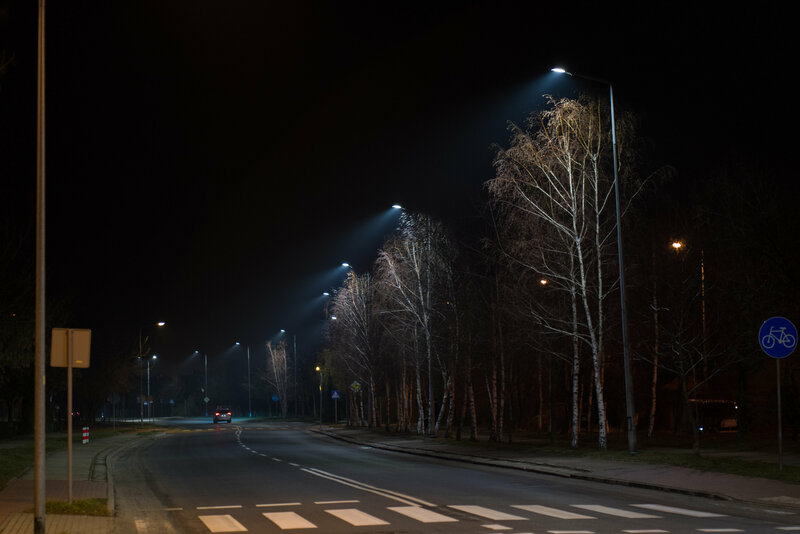 A high luminous flux and the light concentration on lanes allowed us to reduce the power level in comparison with the initial light plan: from 166 W to 113 W. The high efficiency of the fixtures, made out of branded parts, had a significant impact in achieving this goal. 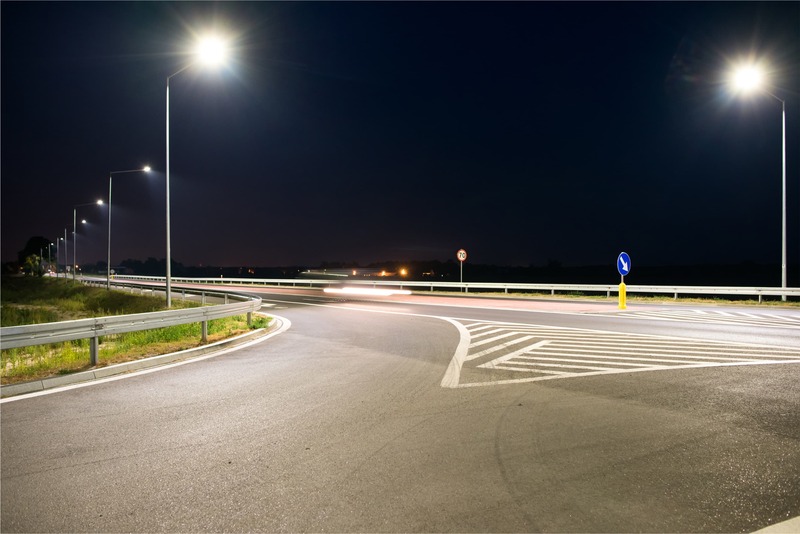 The road infrastructure in danger zones requires the use of fewer lamp posts and expansion of the area, which needs to be illuminated. 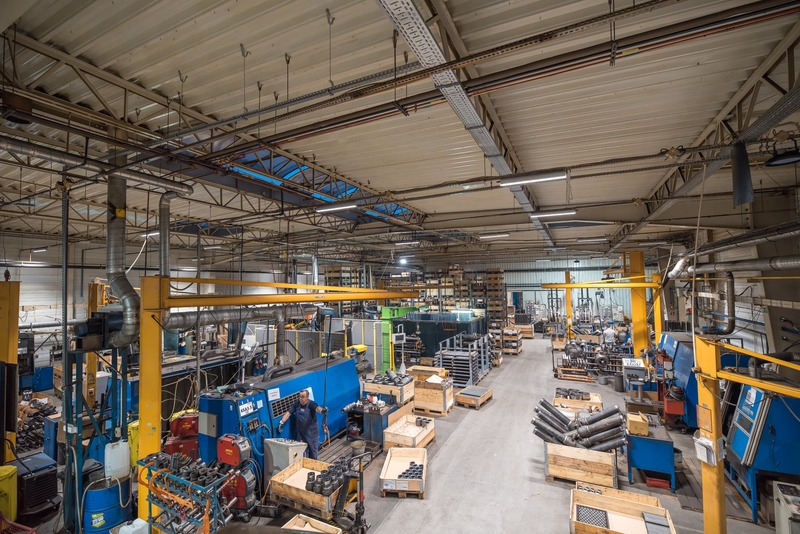 Up until now, in order to maintain an even illuminance rate, it was usual to increase the number of fixtures mounted on polearms, which in turn generated higher material and energy consumption costs. Choosing the right optics allowed us to avoid this and sustain the parameters specified in the standards.